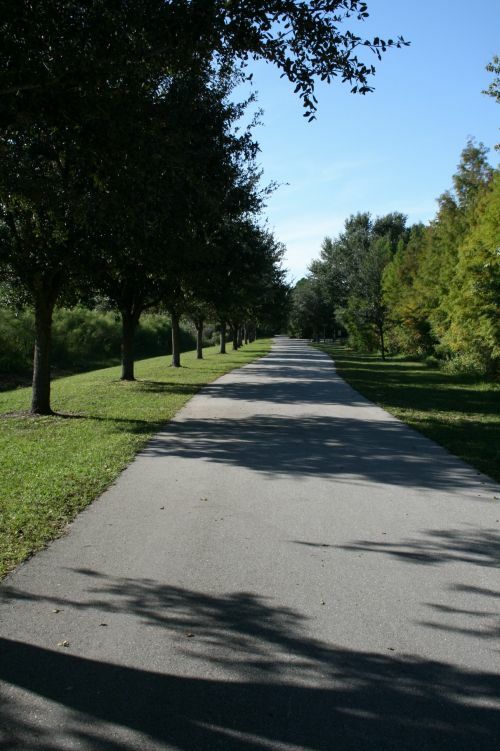 The Cross Seminole Trail is a paved recreational trail that has been designated as one of Seminole County's Showcase Trails because of its length, beauty and accommodations for various users. The trail has also been designated as part of the Florida National Scenic Trail. 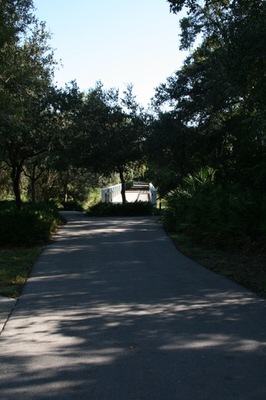 Much of the trail corridor is heavily vegetated, providing a peaceful and picturesque experience for an urban trail. 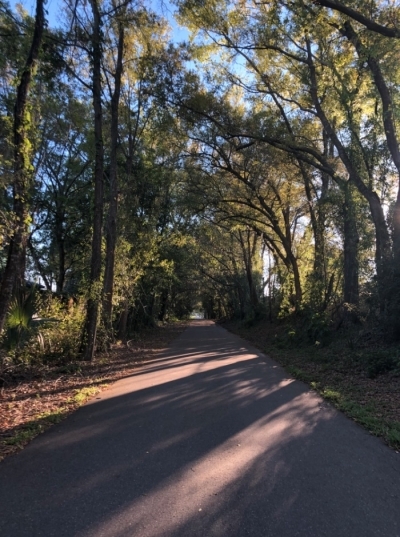 Cross Seminole Trail runs approximately 28 miles through the Spring Hammock Preserve, and connects to the Seminole Wekiva Trail at International Parkway in Heathrow. Spring Hammock is a well-known landmark to both residents and visitors to Seminole County because of its oasis-like appearance in the midst of a rapidly growing urban area. In honor of our wounded veterans, Cross Seminole Trail is the first in the nation to be designated as a Purple Heart Trail! Hop on the trail in quaint downtown Oviedo where you can visit vintage shops and local dining. Pass through downtown Winter Springs to the Environmental Studies Center – home to the famous mud walk – then travel to Soldiers Creek Park to catch a ball game. Continue past Cypress trees up to 200 feet high on either side of the trail, to Big Tree Park in Longwood home of the 3,500-year-old bald Cypress called “The Senator”. Continue through Lake Mary neighborhoods to convenient shopping, eateries and cycle rentals. Continue down Rinehart Road and take a left onto one of the largest suspension pedestrian bridges in the world. Cross Seminole Trail suspension pedestrian bridge. Cross Seminole Purple Heart Trail. Photo by Divs.